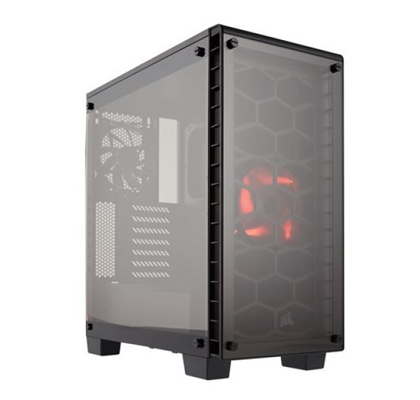 " We can upgrade your computers components and software to the highest available specification for maximum performance, using your choice of parts, supplied by us or yourself at web best prices with just a nominal charge for labour. " Based in Stevenage high street we are a leading specialist in taking apart and rebuilding computers and we fit all kinds of upgrades for pc's including memory upgrades, hard disk upgrades and secondary drives, ssd drives, new cpus, motherboards, power supply units, graphics cards, audio cards, fans, cases and operating system software including windows and Linux. 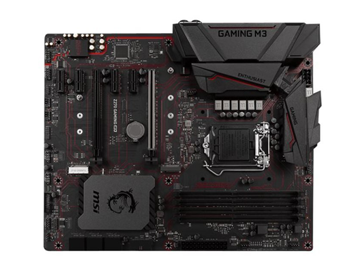 We can upgrade your pc to the latest intel or AMD based motherboard. 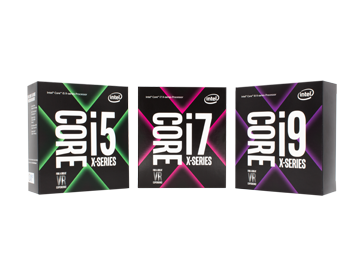 We can upgrade your pc to the latest intel core cpus or AMD processors. 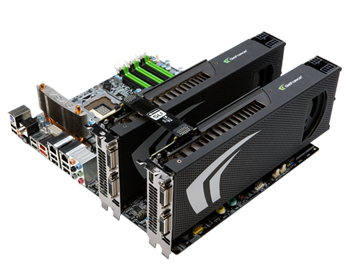 We can fit the latest spec graphics card into your pc for high performance gaming. 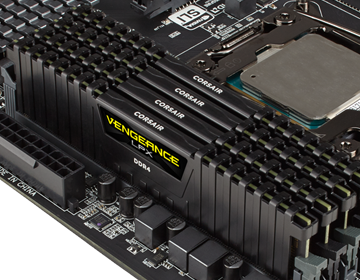 We can add extra RAM to your pc. 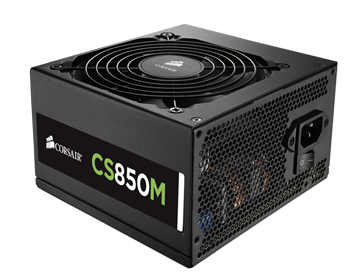 We can fit a higher powered psu into your pc case. 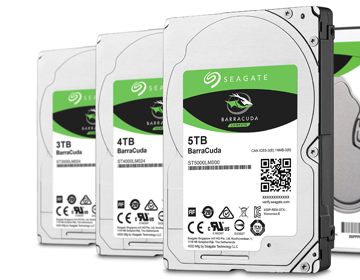 We can add extra hard disk storage to your pc or move you onto a new hard disk. 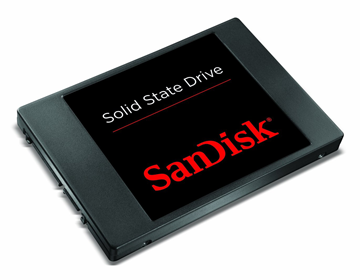 We can add an SSD drive to your pc for fast bootup and shutdown. We can move your computer into the latest beautiful cases. 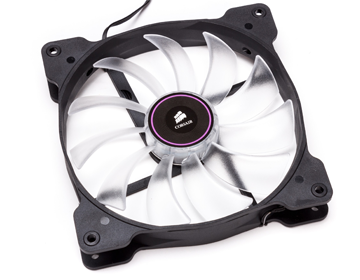 We can add extra fans to your pc if its overheating. 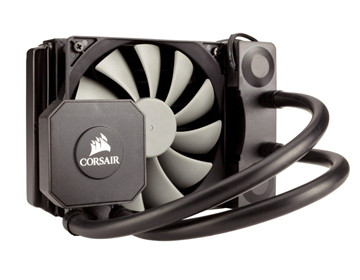 We can exchange your cpu fan for a higher performance one or water cooler. 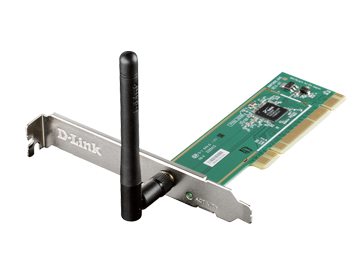 We can add WIFI capability to your pc. 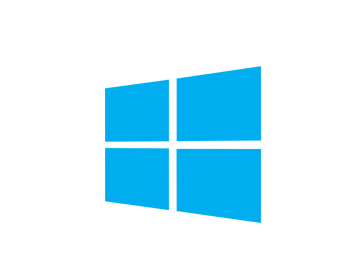 We can upgrade your version of windows or linux. Want us to upgrade your PC?. Call customer service on 01438300132 for a quote or to book your PC in for upgrading. Working with computers and the cloud for home and business customers since 2006, we are a limited company in Stevenage Hertfordshire providing IT services for home, soho, sme & enterprise. 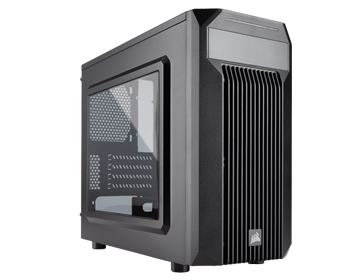 We are a leading pc upgrader and provider of pc maintenance and repair services.